Our Team - AFYA Skin & Body - Because Healthy Skin is Better! & Discover Their Favourite Treatments at AFYA Skin & Body! 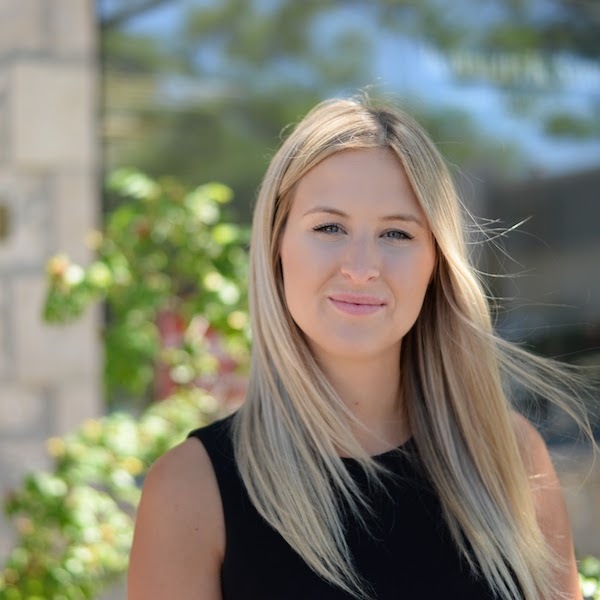 In 2005 Joelle began working in the Cosmetic Laser Industry in Guelph. Since that time, she has managed a series of clinics, working both in Toronto and New York City. With 14 years of experience she has returned to Guelph, having acquired a wealth of knowledge. Her consultations are comprehensive and allow for her clients to receive results driven treatments in a relaxing and professional environment. Her motivation to open AFYA Skin and Body Clinic was to provide a clinic with the best technology at the best prices with the most knowledgeable staff. She strives to meet this mission daily and will stop at nothing to ensure the happiness of her clients. Joelle’s background includes training in Medical Aesthetics, a Bachelor in Commerce and certification to perform more than 26 cosmetic laser treatments. Her broad knowledge of the various treatments available in the industry allows her to advise clients on treatment plans that are specific and goal oriented. Her friendly disposition allows clients to feel at ease during their visit, while her professional approach during treatments instills the utmost confidence in the services provided. She loves helping her clients look and feel their best! 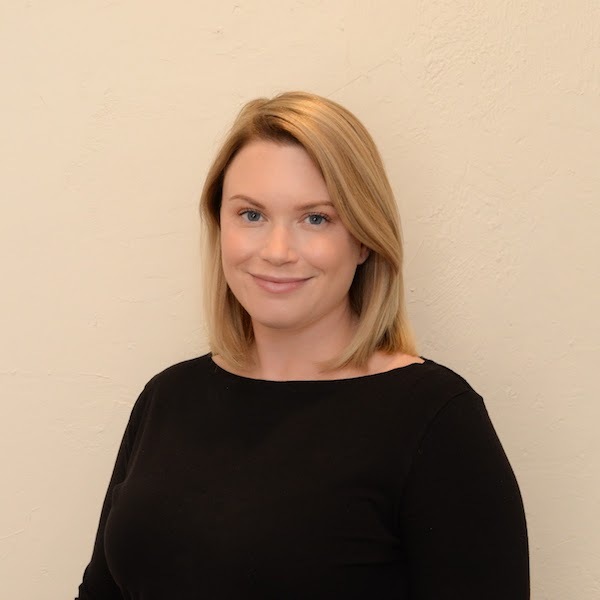 Dr. Borden joined AFYA Skin and Body Clinic as Medical Director and Physician Injector in 2018. A graduate of McMaster University, Dr. Borden practices comprehensive Family Medicine in Burlington. She developed a passion for skincare and medical aesthetics through her medical education; and had the great privilege of working with many of the regions most renowned dermatologists. Dr. Borden believes in providing a modern aesthetic, giving clients a refreshed and rejuvenated appearance. By combining neuromodulators and dermal fillers with advanced dermatological procedures and pharmaceutical grade skincare products, the team of skin experts at AFYA can help clients put their best face forward. Dr. Borden regularly enhances and updates her own skills through physician-driven and industry-sponsored events, striving to bring the most up-to-date techniques to her clients. She looks forward to working with clients to help them achieve their skin and body goals. Favourite Products: Skinceuticals Phloretin CF, Discolouration Defence and AGE Interruptor and SPF 50. Monica joined AFYA Skin and Body Clinic in 2016. Her passion for skin and body treatments is evident in her high level of client care, professionalism and meticulous attention to detail. Monica continually adds to her skill set and knowledge through continuing education courses and staying up to date on the various changes happening in the cosmetic industry. 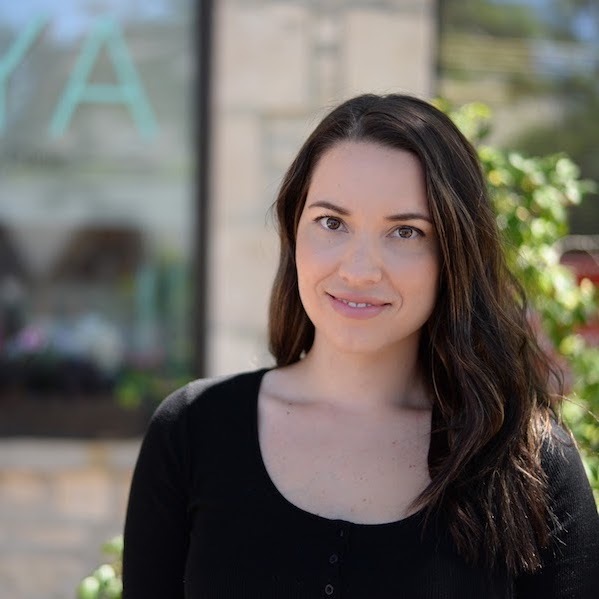 Working at AFYA Skin and Body Clinic, Monica is excited for the opportunity to continue to pursue this fulfilling career and learn the foundations of what makes AFYA such a desirable, relaxing and enjoyable environment. Monica’s strong belief is that with the passion and knowledge that she brings to this field will undoubtedly provide you with excellent and gratifying service to achieve all of your skin and body needs. 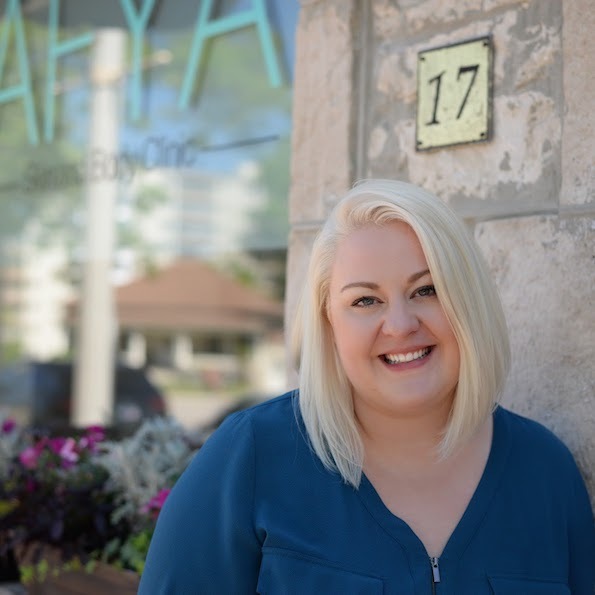 Brittany joined AFYA Skin and Body clinic in 2018 as a Registered Nurse. For the last five years her focus has always been to help the most vulnerable and sick patients in the Intensive Care Unit. She recently has found a new passion in helping women and men feel their best self through the latest techniques in Medical Aesthetics. Her passion evolved over the last few years by gaining knowledge on the latest trends that are helping people feel beautiful in their own skin. She is certified in Botox and Dermal fillers, Sclerotherapy, Votiva Vaginal Wellness treatments, PRP Platelet Rich Plasma and the full range of cosmetic laser and RF services offered at AFYA Skin and Body Clinic. She is thankful nursing plays such an integral role in this ever growing cosmetic laser industry. She looks forward to helping her clients’ look and feel their best!